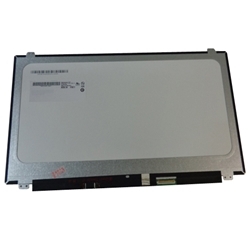 Description: New laptop lcd led touch display screen, 15.6". WXGA HD, 1366 x 768. Please check the resolution of your existing screen to make sure that this is the correct one. Dell Inspiron 15 (5551), (5552), (5555), (5558), (5559).